Whether you’re starting a new website, business, or ministry—don’t pass the opportunity to prototype your idea. 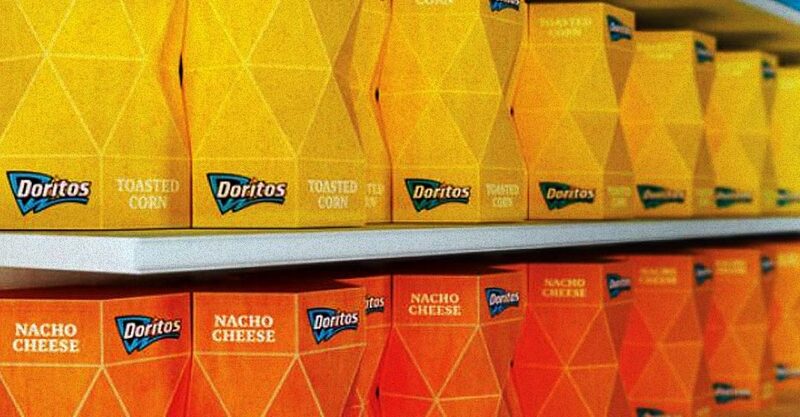 These Doritos packages were designed by Peter Povlov, a Macedonian designer who had an idea for a new way to package food. Instead of type the idea out, just draw a picture, or even get a 3D rendering—he just made a prototype. In web design a prototype is called a wireframe. In architecture a prototype is an architectural model. Apple even built a full scale prototype of the Apple Store in a warehouse before they built the first one. 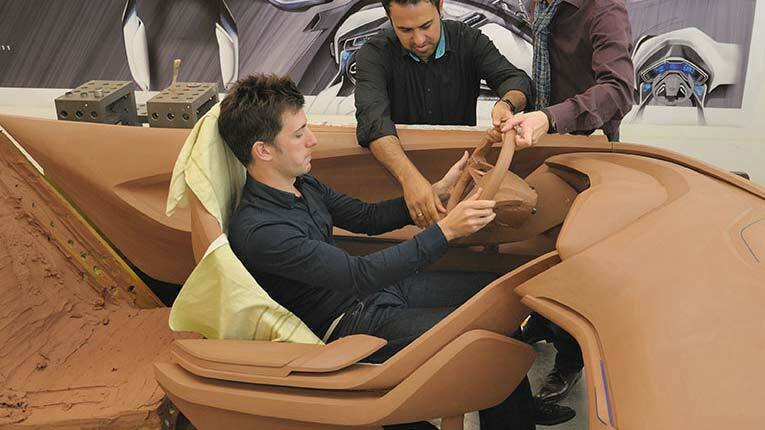 Ford builds full scale versions of each of it’s cars out of clay. Computers are powerful, but even the best rendering doesn’t have the tactile and emotional connection that a real object has. I would highly recommend thinking through what a prototype looks like in your world. Makes it more likely that people who see it will support your work. Helps you see your idea, and make changes before it’s finalized. Makes it easier to communicate your vision. Allows for more objective input from others. Gives you a boost of motivation to keep going with the project.